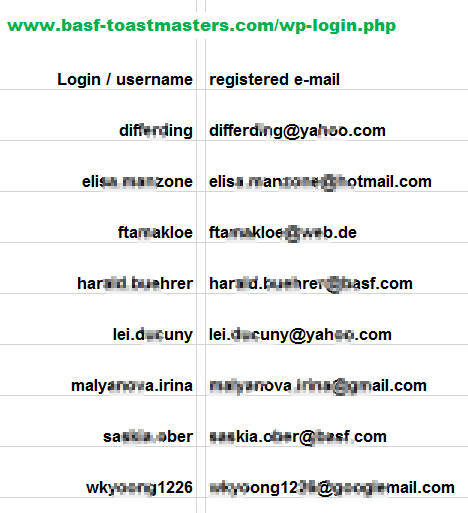 To provide you with some information about BASFToastmasters we’ve designed an invitation flyer for the first meetings and a flyer with some general information about Toastmasters and what you can expect at our club. Of course you can download them or get in contact with us and we will send you a couple of hard copies. And if you are curios about the first speech project of a Toastmaster you can have a look at the Ice Breaker.